1. With an attached hanger, the baubles are ideal for hanging on the Christmas tree, or just about anywhere. 2. 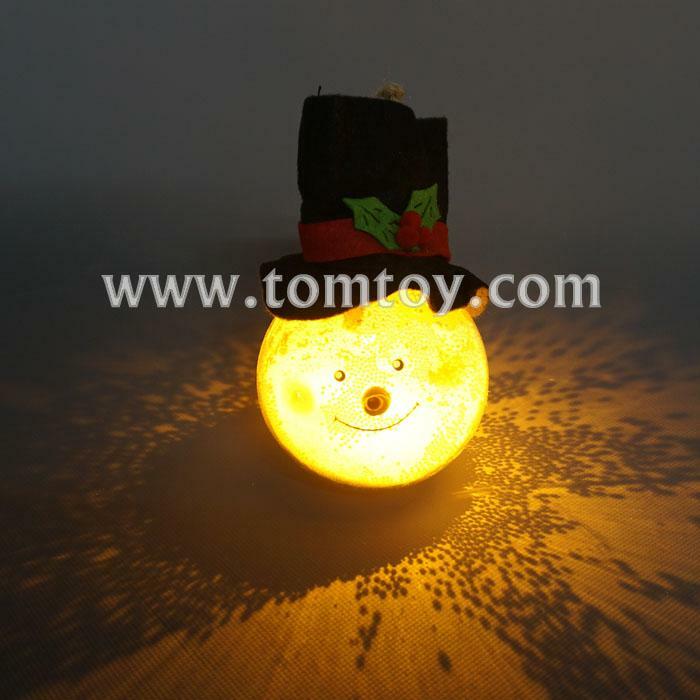 All the ornament are operated with an on/off switch, easy to use.